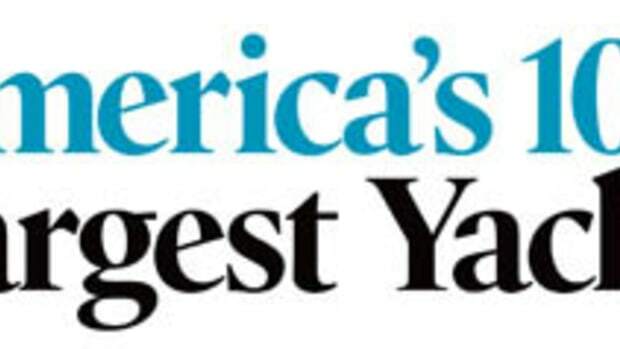 Every year PMY releases two lists: the world’s largest yachts (see here) and the largest American-owned yachts. Clearly, some yachts show up on both. 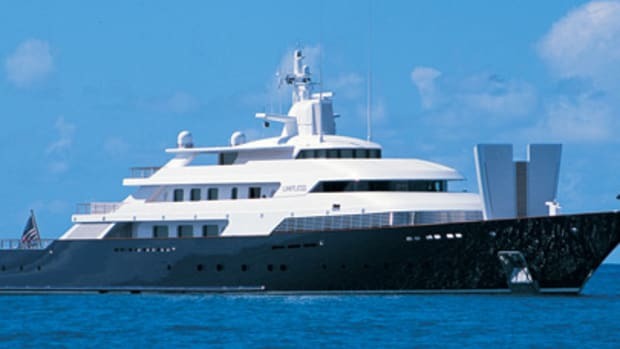 But beyond that, the lists also display similar megayacht trends. 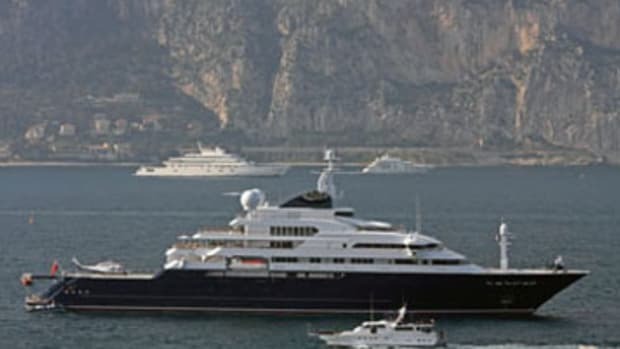 For instance, this year neither list had a new yacht in its top spot: The 557-foot Eclipse and 452-foot Rising Sun both maintained those positions respectively. But both lists also had notable additions. This year, Pelorus is now firmly in the hands of an American and comes in at No. 3. At No. 4, Attessa IV is out of the refit yard and happily cruising with her repeat owner. And the yachts at spots 7, 8, and 9 all debuted last year. Perhaps owners are no longer competing for the top spot and are realizing that bigger isn’t always better. 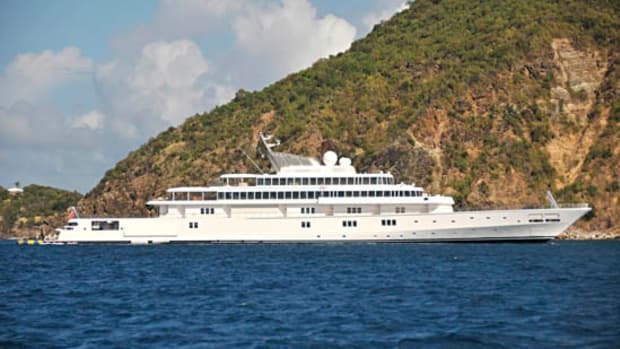 Or it could just be owners are constrained by berth sizes, as in Larry Ellison’s reasoning for “downsizing” from Rising Sun to the 288-foot Musashi. But new marinas may relieve such pressures. One example, Marina Port Vell in Barcelona, will open to accommodate yachts up to 590 feet. No longer will megayachts calling there be directed to the cruise-ship docks. Will it be enough to entice owners to lay longer keels? Only time, and next year’s lists, will tell. 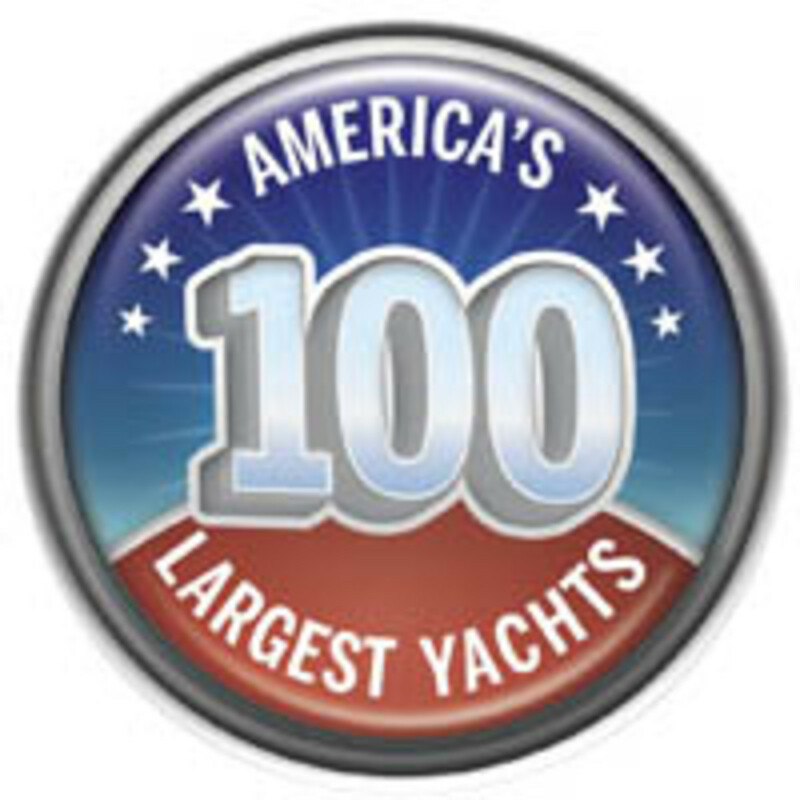 This article originally appeared in the November 2011 issue of Power & Motoryacht magazine.